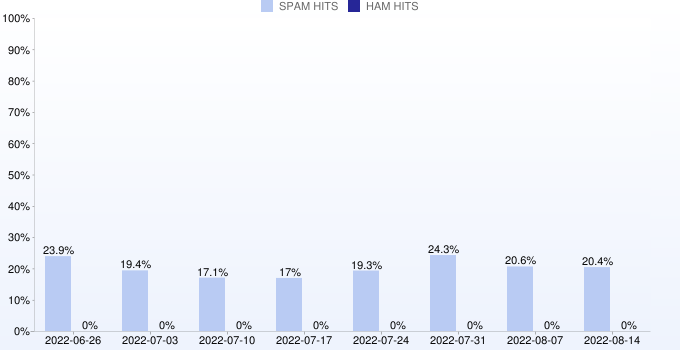 SPAMRATS NOPTR is a collection of IP Addresses that have been found sending an abusive amount of connections or trying too many invalid users at ISP and Telco's mail servers. They are also known to have no reverse DNS, a technique often used by bots and spammers. Email servers should always have reverse DNS entries.